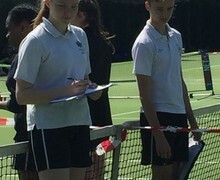 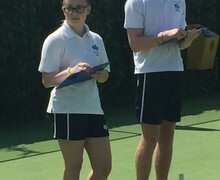 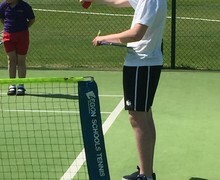 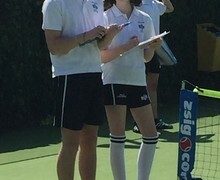 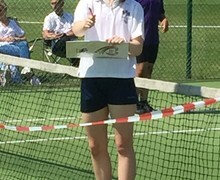 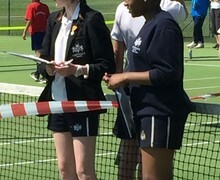 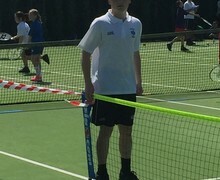 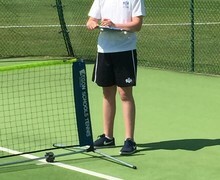 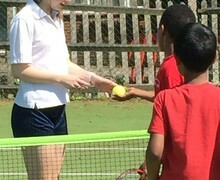 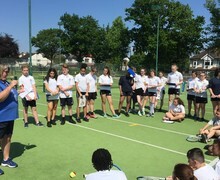 Twenty pupils from across Year 9 & 10 officiated a tennis tournament of 8 primary school. 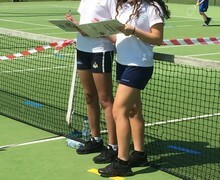 They did such a good job they have been asked to help at other borough competitions. 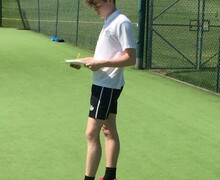 Well done to those students of Year 10 and 10 that took part.